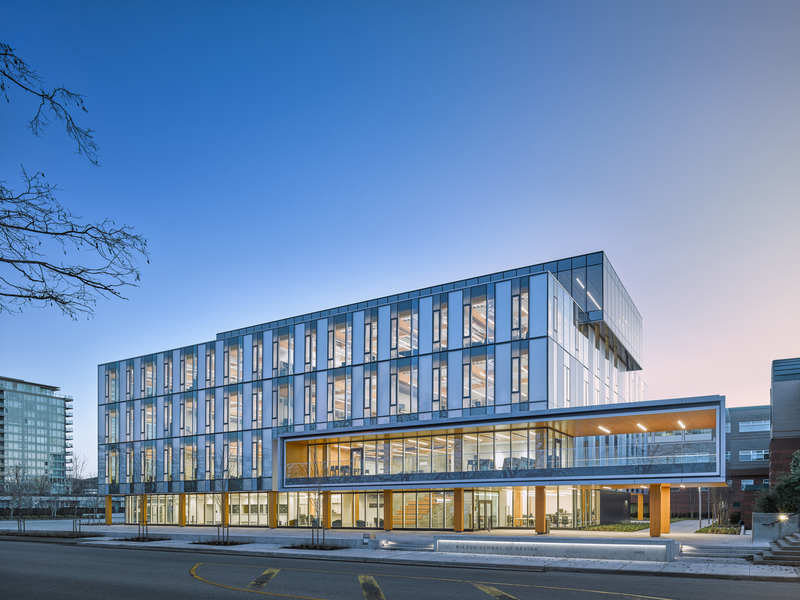 In the Metro Vancouver area Kwantlen Polytechnic University (KPU) has opened a new 5-story, LEED Gold building. The purpose-built facility houses the Chip and Shannon Wilson School of Design. A project by KPMB Architects, Toronto (CAN) with KlimaEngineering by Transsolar.